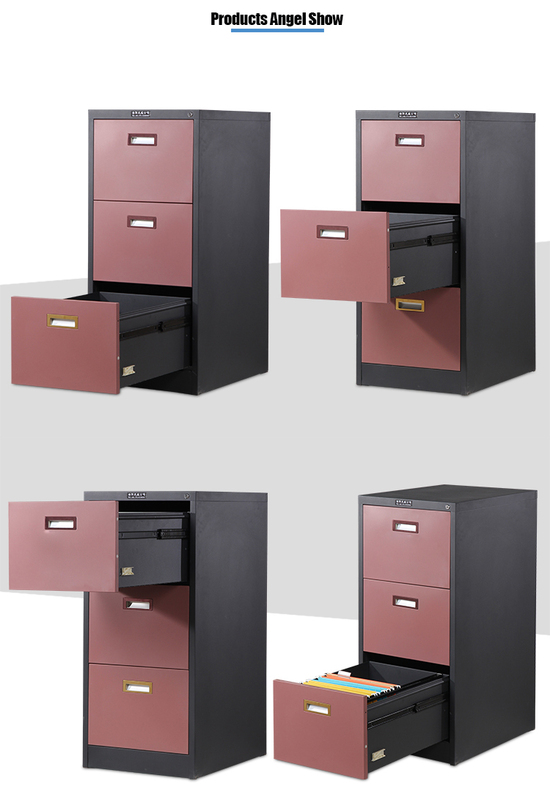 The metal 3 Drawer Cabinet IS available in letter or legal-size. 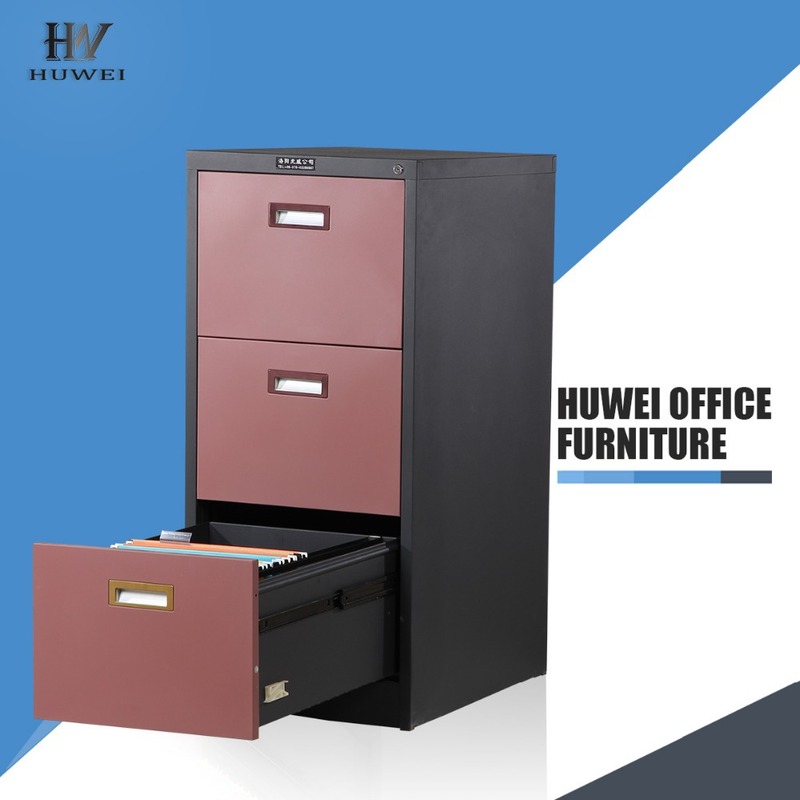 The Steel Drawer Cabinet have a weight capacity of 40 kg each. 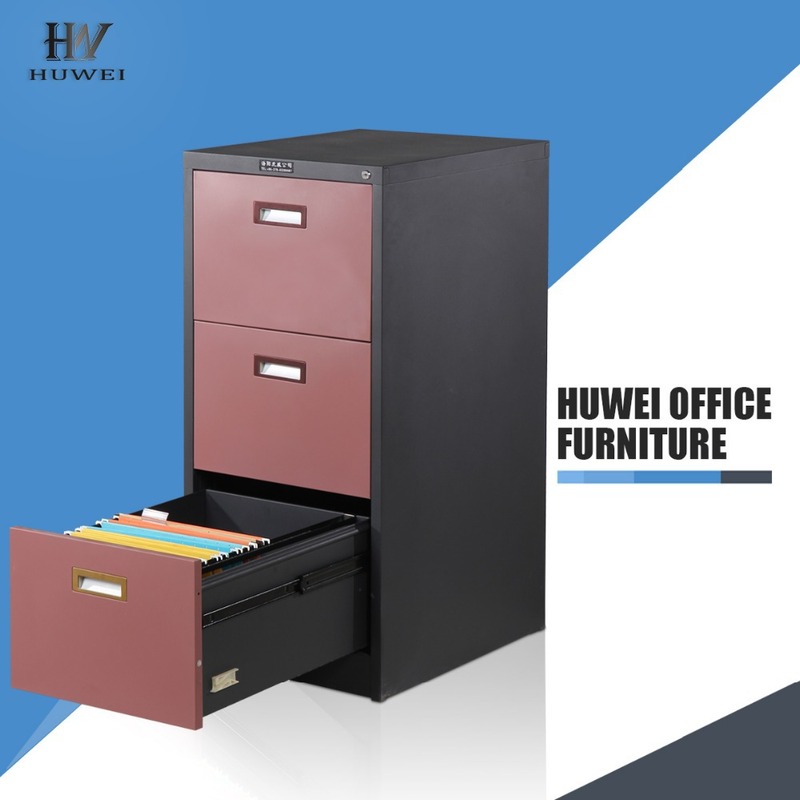 The drawers have roller slide runners for smooth use. 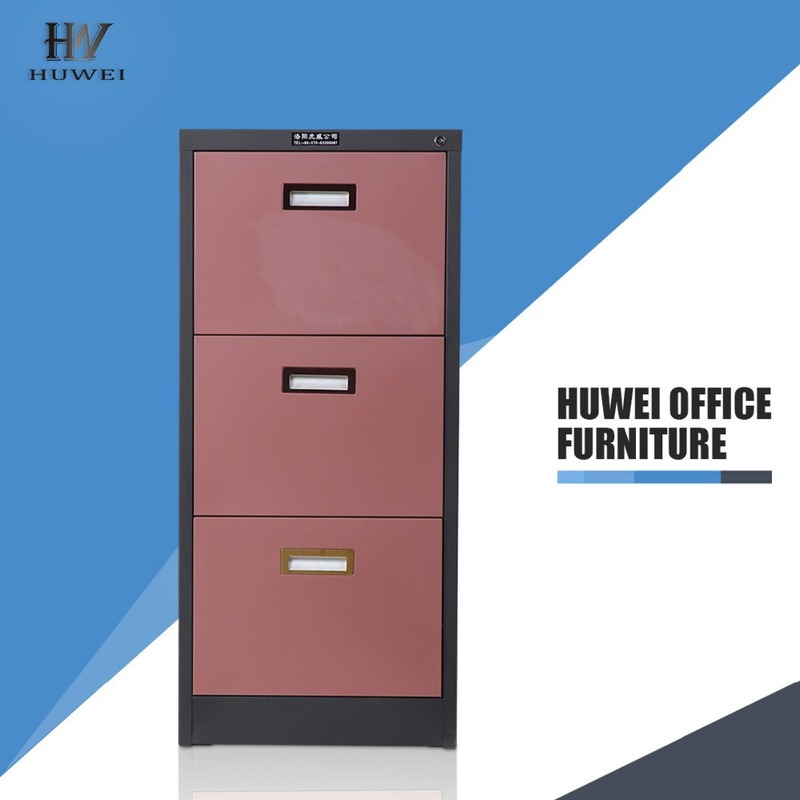 The Steel Filing Cabinet is Anti-tilt structure, safe for the users. 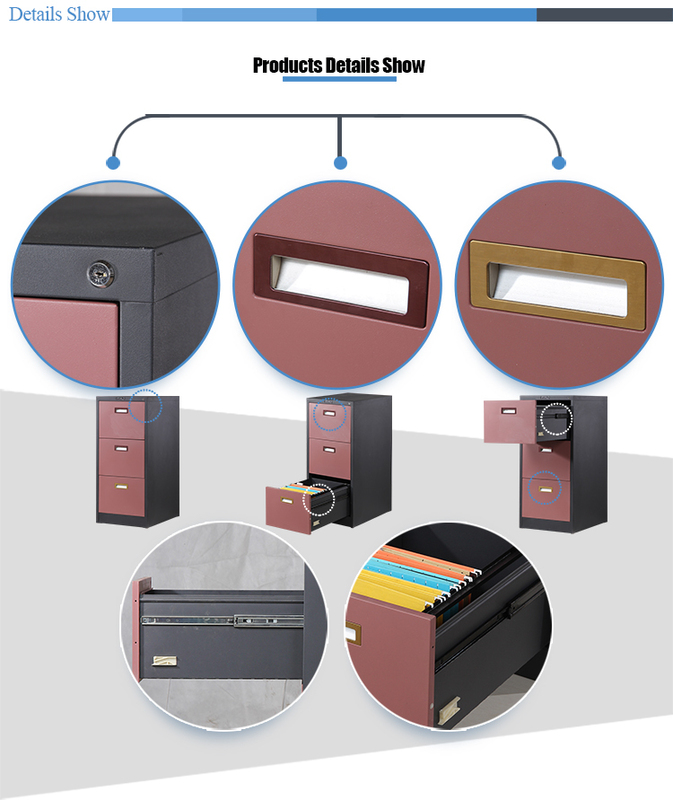 The office storage cabinet is suited for A4 and F4 hanging folders.One lock secure all drawers.All drawers can be pull out totally. 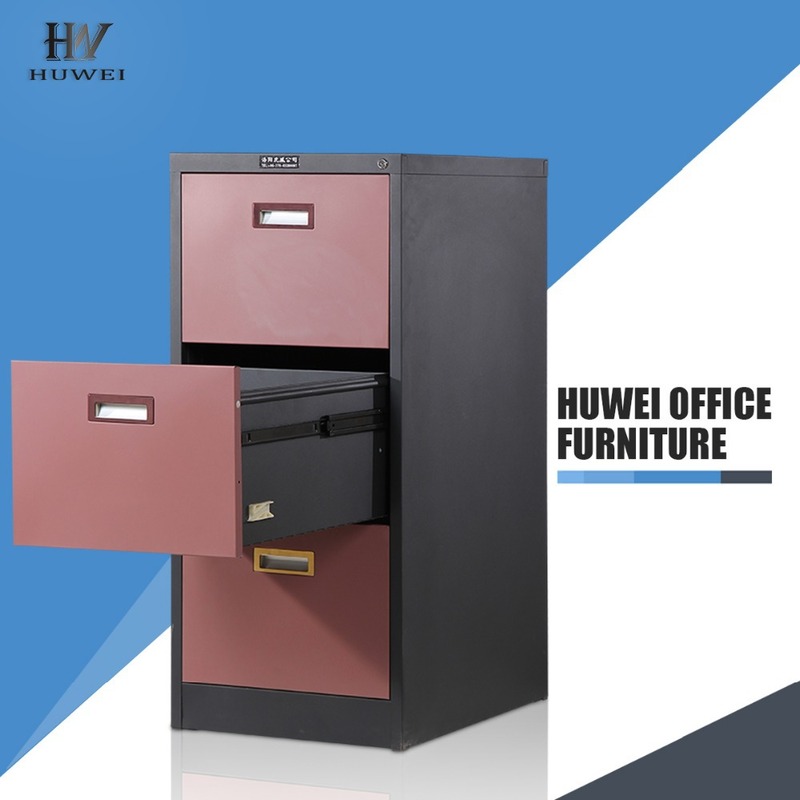 The Steel Office Furniture is knock down structure, easy to install. 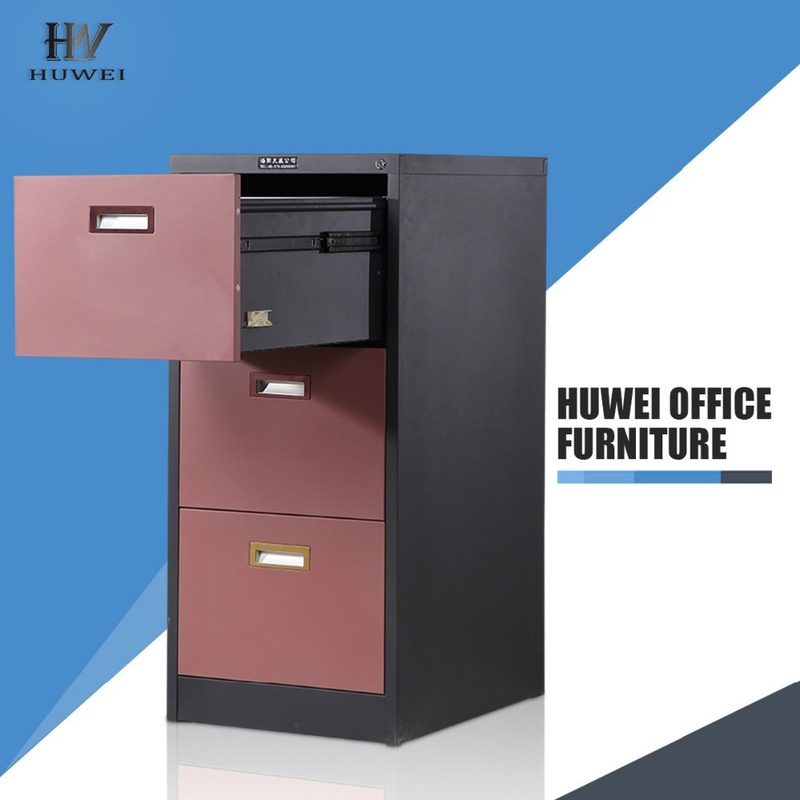 Looking for ideal File Document Cabinet Manufacturer & supplier ? We have a wide selection at great prices to help you get creative. 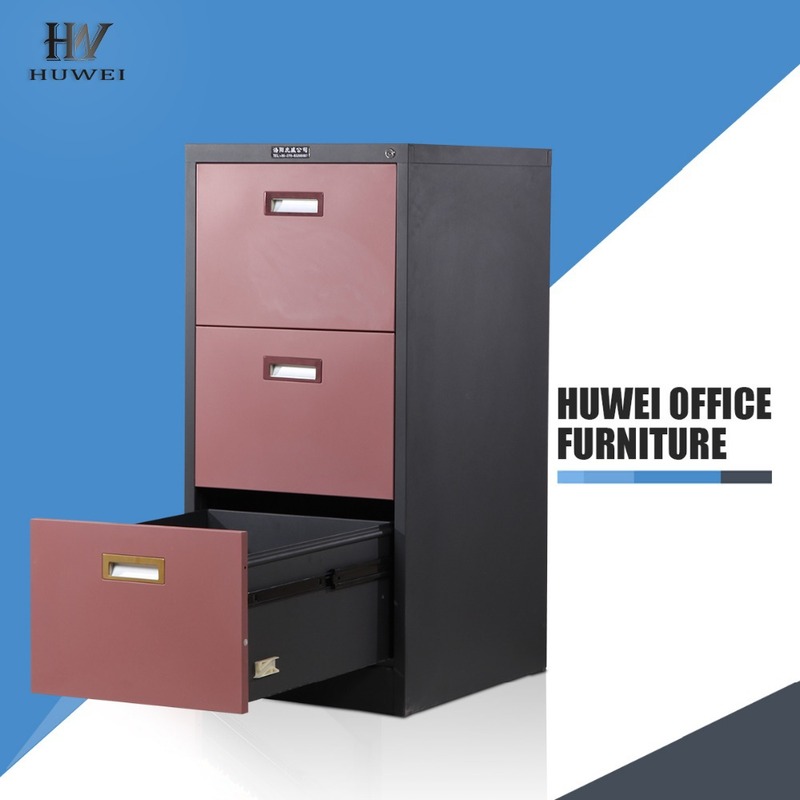 All the 3 Drawer Metal Cabinet are quality guaranteed. 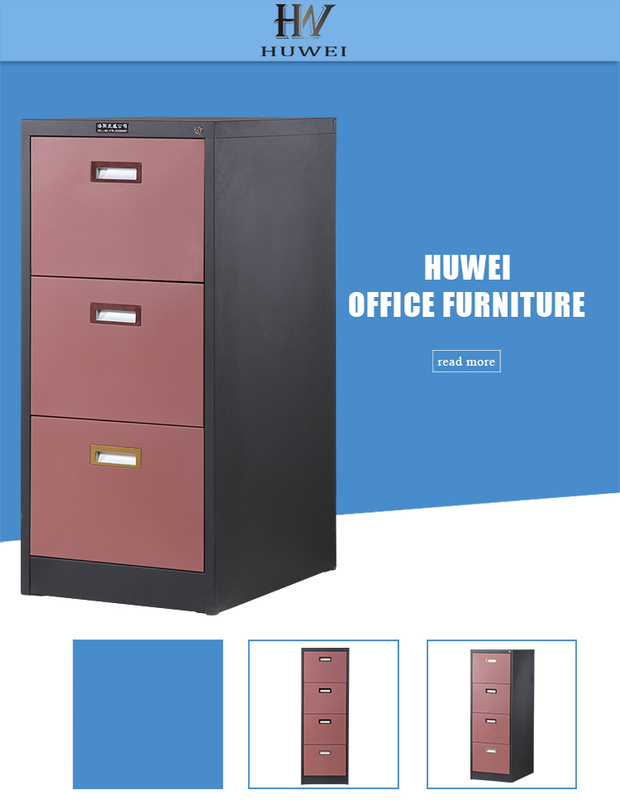 We are China Origin Factory of Metal File Office Cabinet. If you have any question, please feel free to contact us.